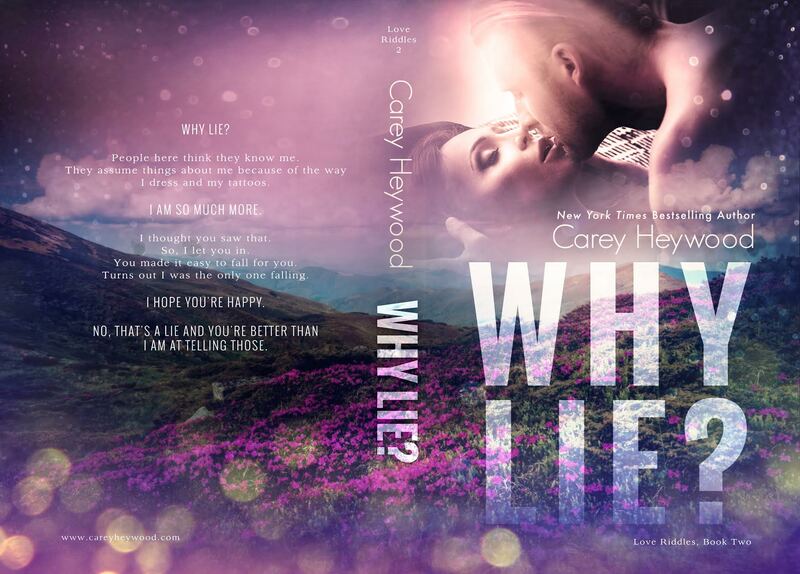 I am so excited to share with you the cover for Why Lie? which is releasing on September 12th! 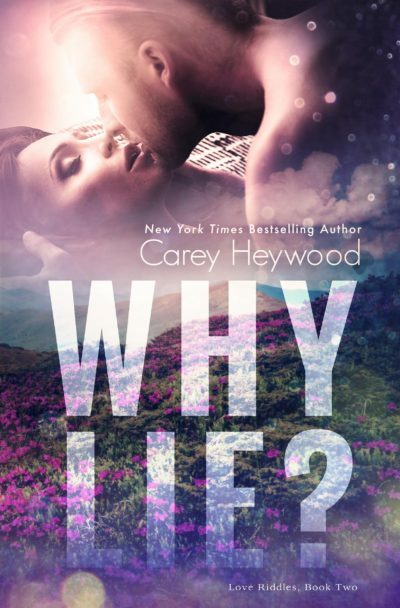 This gorgeous cover was created by Sarah Hansen at Okay Creations.